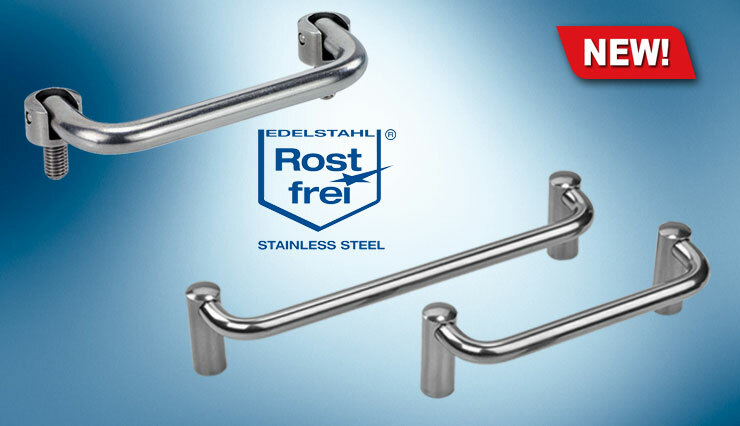 MENTOR's range of Chrome, Plastic, Aluminium and Steel Handles includes 50 new designs, added in 2017. 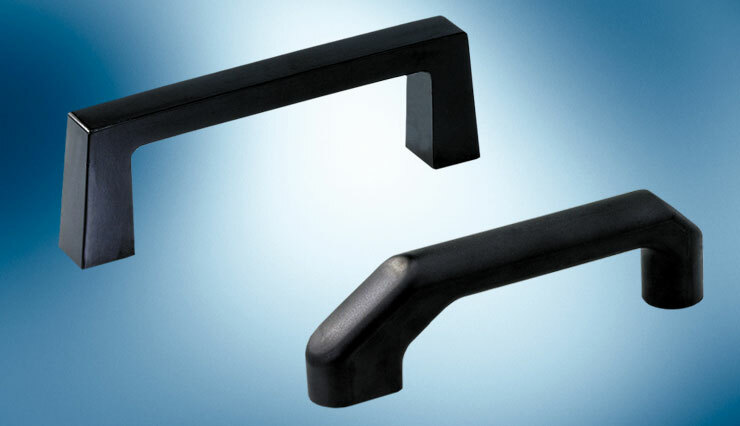 Our Handles Micro-site details over 270 Part Numbers in total, the majority of which are available ex-stock and at low MOQs. 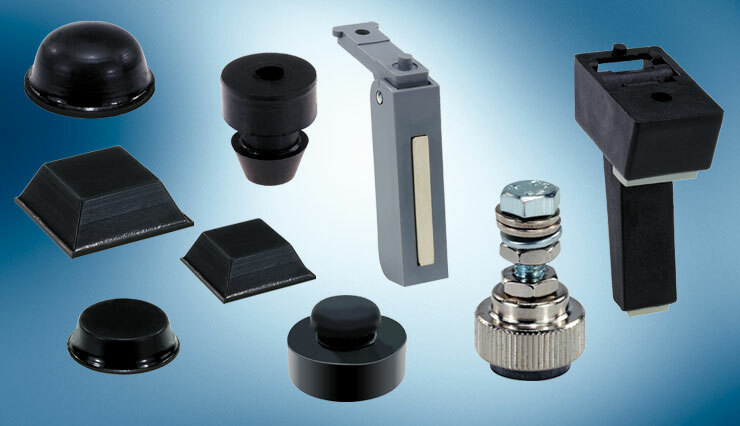 MENTOR is the world’s largest manufacturer of high quality handles and knobs. 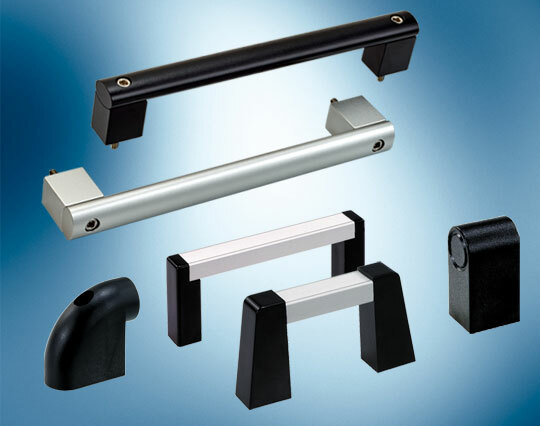 Their eclectic selection of industrial, enclosure and equipment handles offers elegant and functional solutions for any application requiring a handle. It includes hundreds of plastic (some two-component), anodised aluminium, chrome, steel and stainless steel variants to choose from, all with multiple size options. The handle that a designer specifies often dictates the overall aesthetics of the final product so - as with all MENTOR components - equal importance is paid to both form and function. 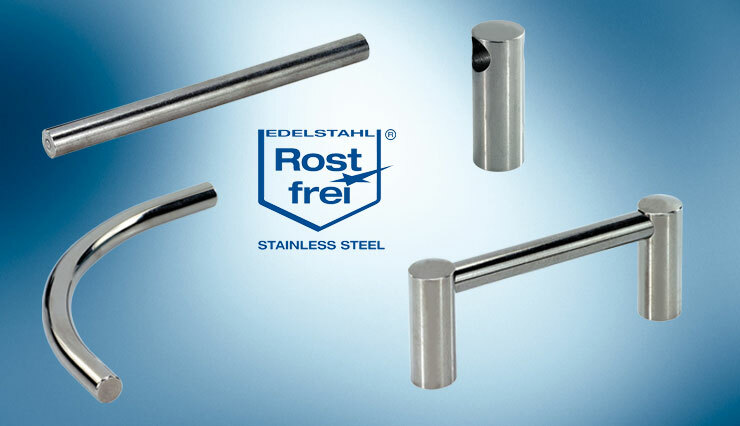 Each handle style oozes elegance and quality, is ergonomic and comfortable and can be configured to meet any dimensional requirements. As well as a wide choice of materials, styles include bow handles in both square and rounded cross-sections, recessed and carrying handles, ledge, strap and tray handles, folding / collapsible handles. There are “prop-up”, “spring-back” and “rear-up” handles, front-panel handles and circuit board handles, heat resistant handles and many modular handle systems. MENTOR’s standard of engineering and finish is truly second to none, with many variations available ex-stock including black, grey (or custom-coloured) plastic, natural-anodised or black-anodised aluminium, vibration grounded aluminium, chromium-plated, shiny-matt stainless steel, silver powder-coat, black powder-coat, silver-enamel, ground and polished, plastic-coated, etc. 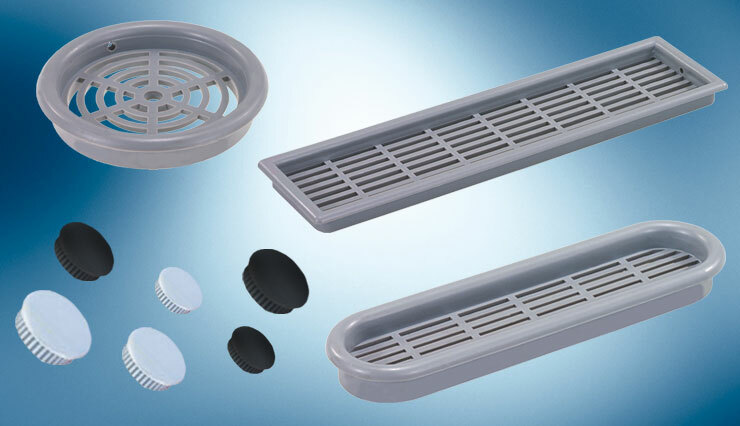 MENTOR is a highly successful German electronic component manufacturer with a 97-year legacy. Today they have extended their indisputable industry-leading competencies to opto design which they often combine with their electro-mechanical component expertise. 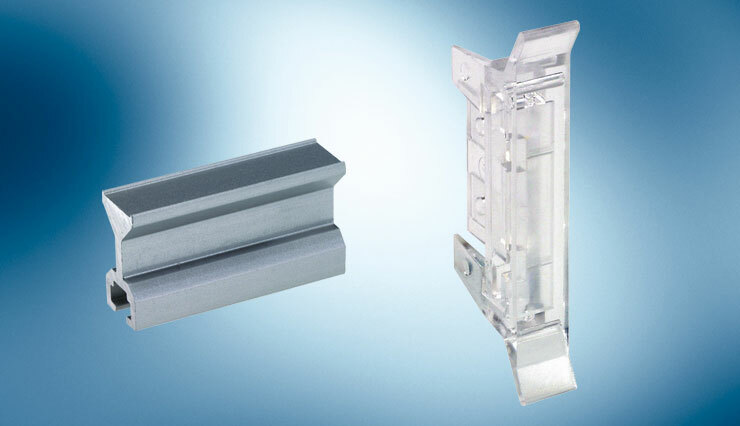 As German 1st-tier opto and electro-mechanical suppliers to many automotive and major household-name OEMs, they are highly certified and offer legendary supplier reliability. MENTOR’s black handles are both ergonomic and comfortable to hold, offered in an eclectic range of shapes, sizes and styles. Bow handles in two colours combine interesting styles with comfortable and slip-resistant handling/carrying characteristics, available in a choice of colours. 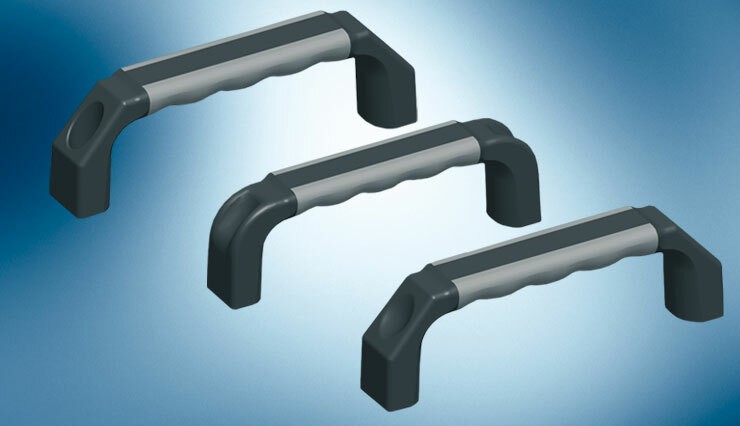 MENTOR’s heat-resistant handles are manufactured from highly durable Duroplastic Type FS31 and rated for use up to 100⁰C. MENTOR’s rectangular section aluminium bow handles are suitable for handling higher loads and available in many shapes, sizes and styles. 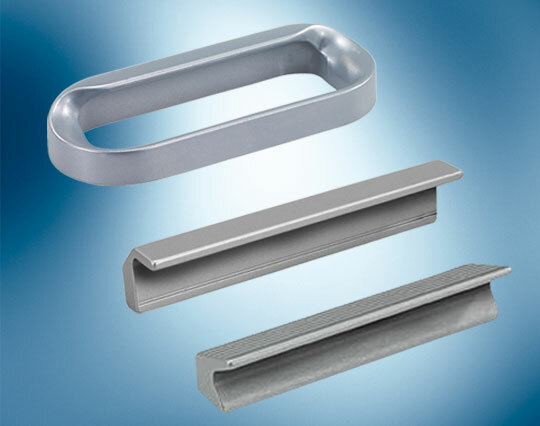 Aluminium bow handles with round or oval profiles, available in off-set and higher load versions and suitable for many applications using pushing, pulling and lifting actions. 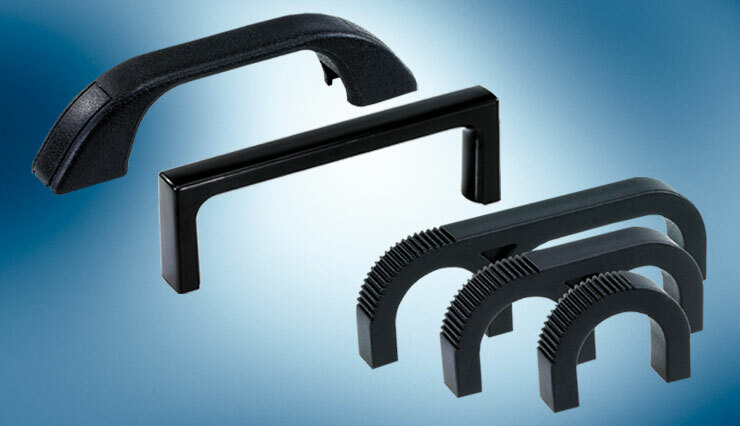 These MENTOR handles are designed for fingertip operation – for either gentle lifting, pulling or sliding operations. 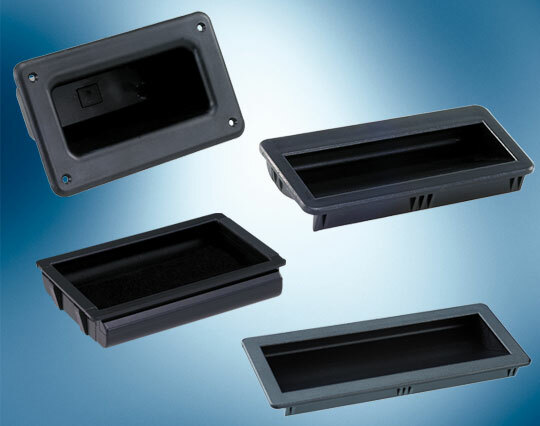 Applications include sliding cabinet door applications. Modular aluminium handle systems that can be customised to meet any dimension required by the application. The handle components are supplied unassembled. 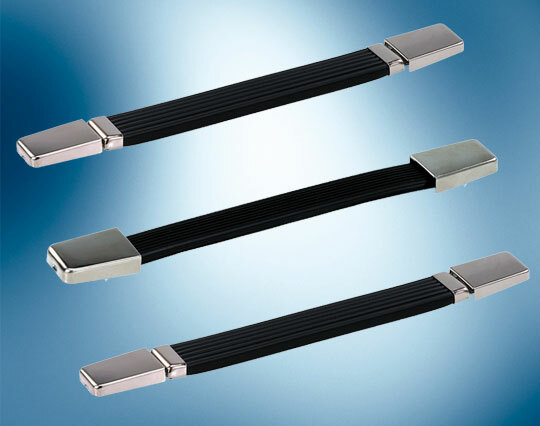 MENTOR steel handles are ideal for high bearing loads and suitable for the pulling, pushing and lifting operations required in many applications. Our off-set versions provide a solution that prevents scratched knuckles in areas that are tight for space! MENTOR's many variants of folding / collapsible steel bow handles can be spring-locked into position and are offered chrome-plated, with/without plastic coating on the grip bar. M8 and M10 versions are offered. Suitable for pushing, pulling and lifting handle actions in catering, medical, laboratory and industrial machinery applications where heavy chemical exposure may be found or stringent hygiene regulations apply. A polished finish. 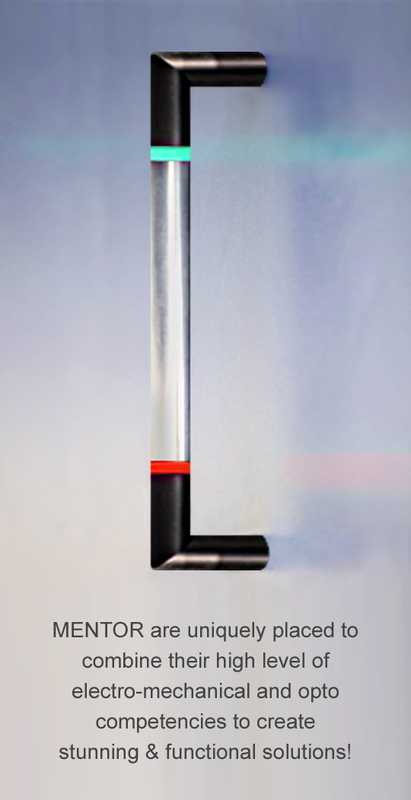 Folding and fixed handles to be used in pairs at each end of a device or case. Suitable for pushing, pulling and lifting actions where heavy chemical exposure may be found. Supplied with a polished finish. 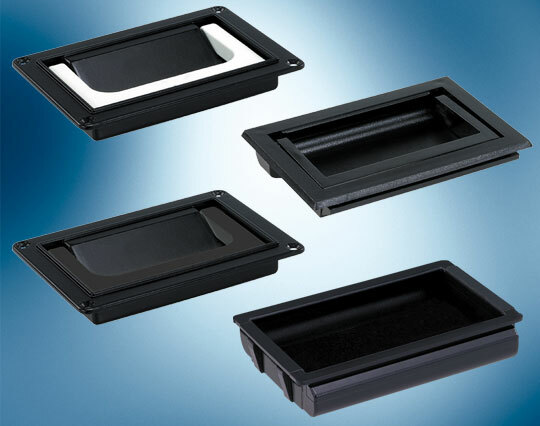 MENTOR’s recessed handles are ergonomically designed for devices and housings that require a sliding or pulling operation. Two options are available: Front-mounted or Rear-mounted. MENTOR offers a wide range of sizes. Versions with aluminium handles and trays are also offered. A range of Folding Handles with various design types for measuring device and other applications. The handles are “spring-located” on both ends of their travel. These MENTOR Strap Handles are for use in applications where it’s important that the handle automatically flattens with a spring-loaded action. 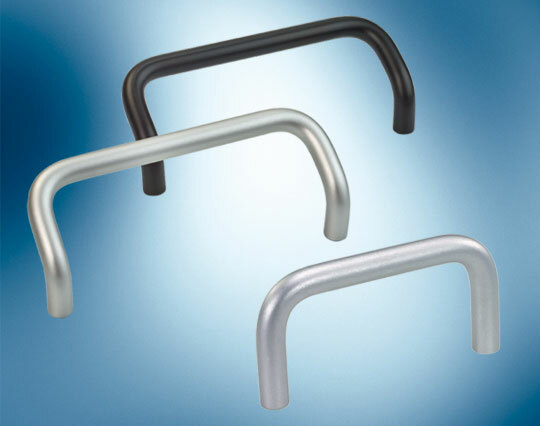 Variously described as carrying, flip-up and prop-up, these MENTOR handles are designed not only for carrying but also for supporting appliances at an angle, 15° and 30° options are available. 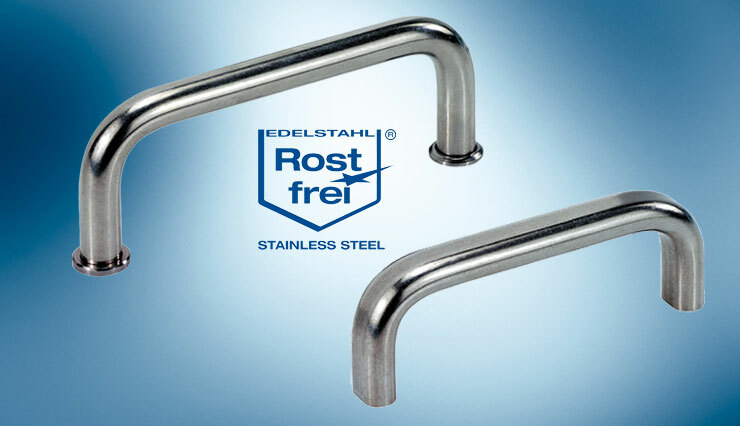 These handles are designed to “Flip-Up” and stay in the vertical position. MENTOR offers many different sizes. Fixing is carried out using two screws. Suitable for carrying cases, devices, instruments etc. 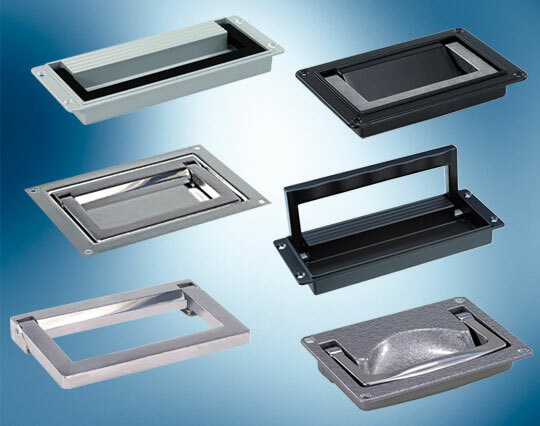 The grilles are manufactutured from high-impact grey polystyrene. The caps are available in grey or black. MENTOR offers a wide range of sizes and shapes. MENTOR offers a huge range of Feet. The feet options include plastic; rubber and metal. Many different sizes and configurations are available. 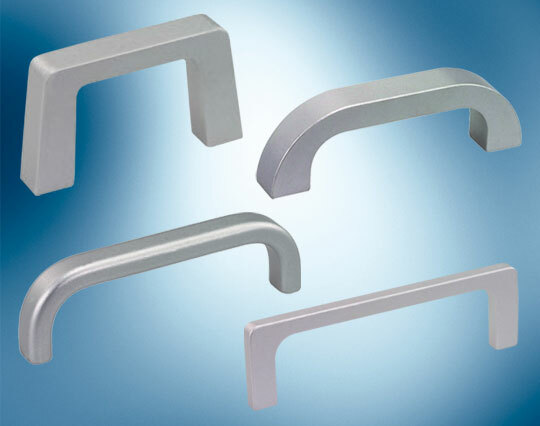 MENTOR has a wide range of Front-Panel Handles and Circuit Board Handles. Various sizes and dimensions are available.